In December 2016, F.A.O. conducted a survey of pineapple and bread fruit producers in Samoa to understand postharvest handling practices in terms of harvesting, packaging, transport and product quality. The survey was led by Prof Steven Underhill from the University of Queensland, Australia. The survey is a continuation of prior assessments undertaken since early 2015 by Prof Underhill of postharvest loss in various markets and by farmers throughout Upolu and Savaii. F.A.O. also works closely with the extension staff of the Ministry of Agriculture and Fisheries, Samoa Farmers Association and Women in Business Development Inc.
A key finding from assessments this time was access to transport significantly influenced when farmers harvest fruits and vegetables in Samoa, the volume harvested and the type of packaging used. “Farmers dependent on local buses, which run intermittently, try to maximise the volume of product they transport to markets,” said Prof Underhill. “Public transport can already be full with passengers and other goods and can lead to mishandling or damaged product”. “Postharvest loss is a major issue for Samoa, not only does it reduce smallholder farmer profit but it decreases the amount of fruit and vegetables available for sale to consumers” Prof Underhill explained. “Poor harvesting practices for breadfruit, for example, was evident with more than 50 percent of the fruit being allowed to drop from a height of more than of 5 metres in some cases”. The focus of Professor Underhill’s research in Samoa is the assessment and analysis of current commercial postharvest practices, quantifying wastage, and using this information to work with local farmers to identify practical strategies to improve postharvest quality and reduce wastage. 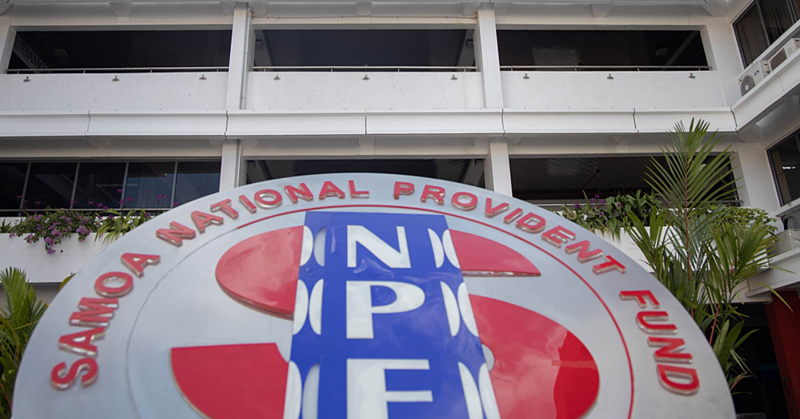 “We have conducted a series of training activities and testing practical tools and equipment to assist market vendors, smallholder farmers and commercial growers”. Said Prof Underhill. 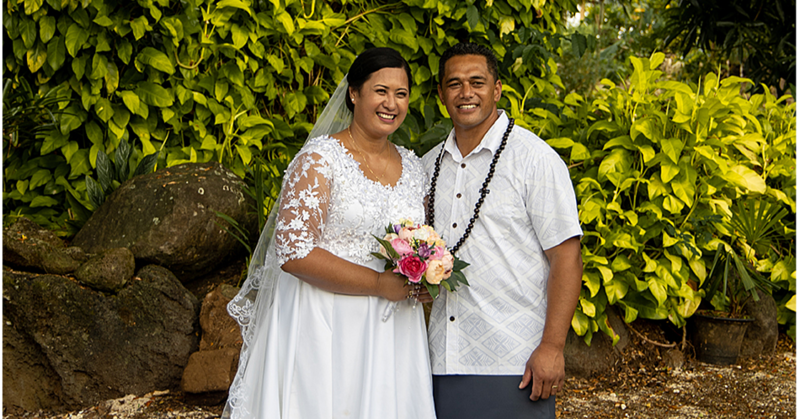 “Our priority to do this in-market, with local communities and in partnership with commercial farmers with hands-on training specifically tailored to Samoa conditions and undertaken in the field. Dr Seeseei Molimau-Samasoni from SROS co-presented in these workshops”. Prof Underhill will return to Samoa at the end of March to conduct a series of food safety and postharvest handling seminars as well as community-based postharvest training. “We are undertaking the next round of smallholder postharvest farmer training in Savaii on Wednesday 15 and Thursday 16th March”. Said Prof. Underhill. 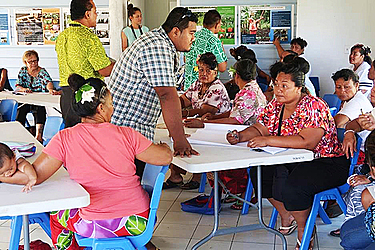 “There will also be daily one hour food safety and postharvest handling presentations – each covering a different topic – from the March 20-24 at the Fugalei markets in Apia. 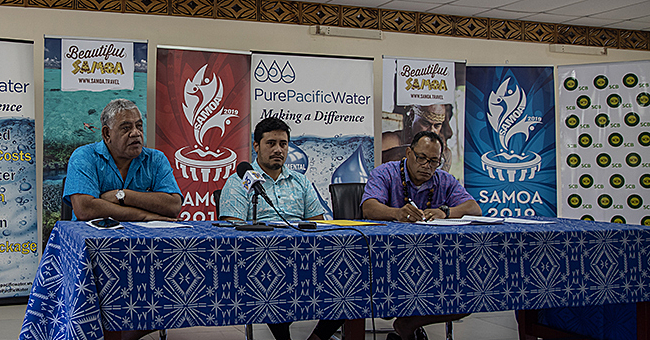 Dr Seeseei Molimau-Samasoni will again be heavily involved in the Savai’I and Fugalei market training”.